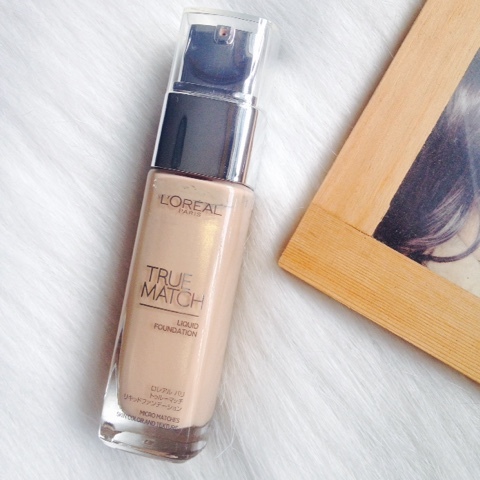 L'Oreal True Match Liquid Foundation* | Vanity and Everything in Between. One of all-time drugstore liquid foundation favourites is L'Oreal's True Match liquid foundation. It's this liquid foundation that is housed on a small bottle. Very straight to the point. No fancy packaging. 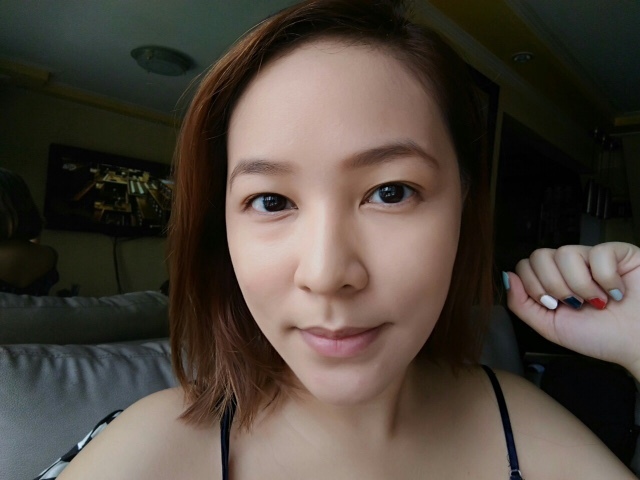 Last 2015 though, L'Oreal reformulated their True Match liquid foundation to make it even better. Better formulation and better packaging. It comes with a pump, oh hello! The shade that I used from the old formula was W4 Natural Beige. For some reason, that particular shade is not available in Manila at all so I had to ask relatives and/or friends to buy it for me in the states. 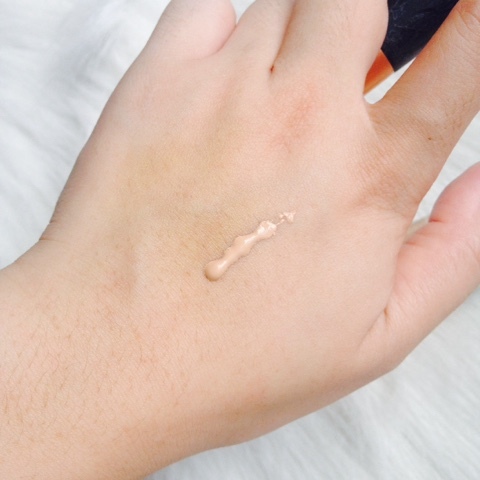 During the launch of the reformulated True Match liquid foundation, I asked if they [finally] have W4 Natural Beige. Well, it's still not available in Manila [and never will be] but the closest match to that shade is G2. Here's a swatch of G2 at the back of my palm. Looks just right. And a mug shot of myself about 10 minutes after waking up. Was trying to catch Mr. Sun for several photo ops! Notice the eyebags, pimples on my cheek and chin. 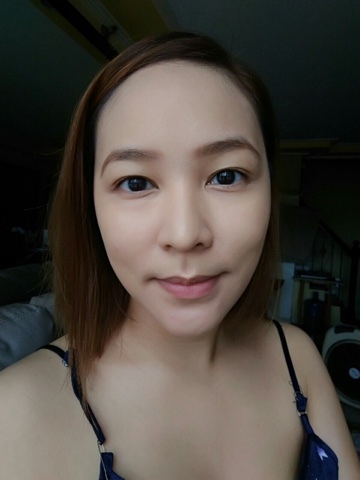 Two layers of the reformulated L'Oreal True Match liquid foundation and baaaaam! Flawless face, y'all! Even at two layers though, my very red pimple [on my cheek] is still showing. It's like a tamed pimple. LOL. I was hesitant to try this foundation at first because of all the shimmer that I see on the bottle [refer to the first photo]. 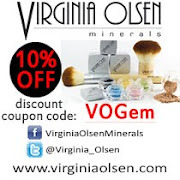 But upon application, its shimmers turn into sheen which in the makeup world means nice glow. The feel of this foundation is demi-matte even with its sheen apparently and it can last up to 8 hours without retouch. 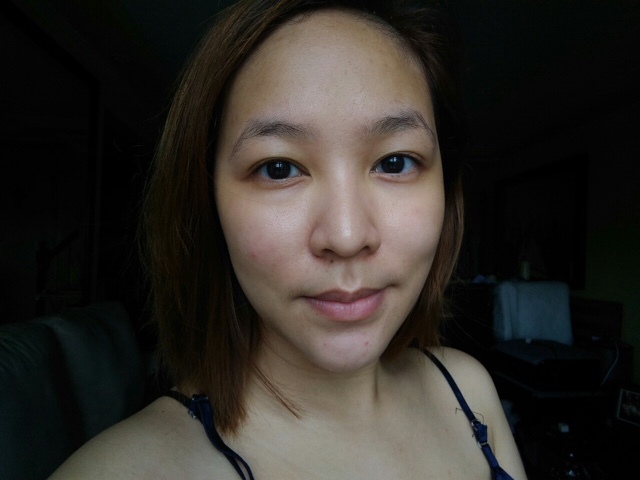 Even with two layers on, it still feels light on my face which makes this perfect for a daily liquid foundation! L'Oreal True Match Liquid Foundation retails for PhP800 and comes in 15 shades. 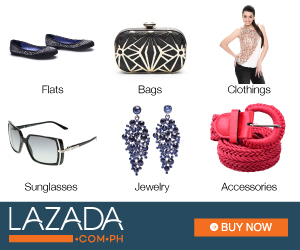 Available at all leading department stores nationwide.